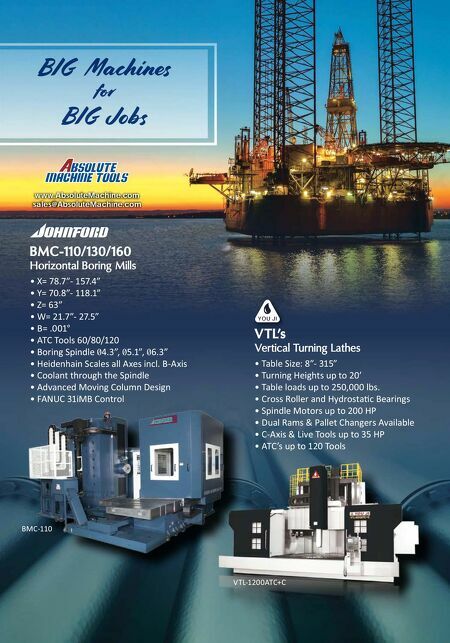 Contact Us: 1001 Business Center Drive Mount Prospect, IL 60056 (800) 950-5202 www.sumicarbide.com Sumitomo Hole Making Solutions! 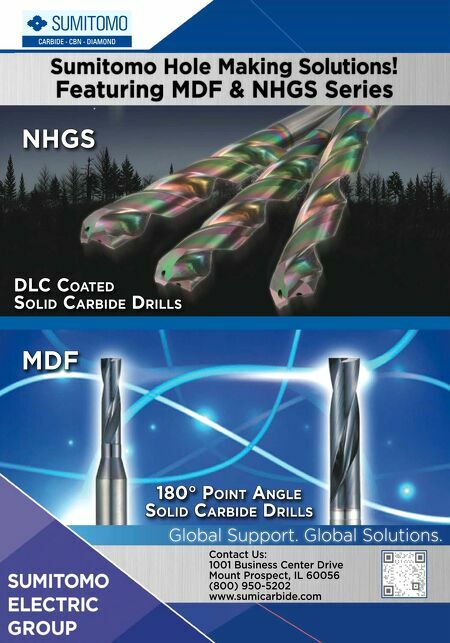 Featuring MDF & NHGS Series MDF 180° POINT ANGLE SOLID CARBIDE DRILLS NHGS DLC COATED SOLID CARBIDE DRILLS Global Support. Global Solutions.